My paddles work but I have to look at my Vin printout if 428 was already on there. My stock steering wheel did not have paddles. Thats why im thinking on 2010 and up the code is pre-added? Bought my car used. Last edited by aznmode; 03-14-2015 at 12:01 AM. Found my VMI and I do not see code 428. 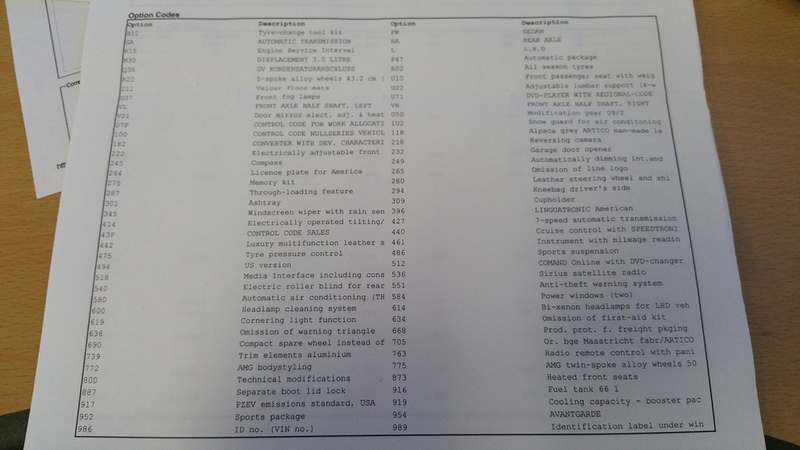 This was printed after I got the car as it includes the warranty service I got done on it. Any other clue to why mine works out the box? Would I be able to switch wheels? 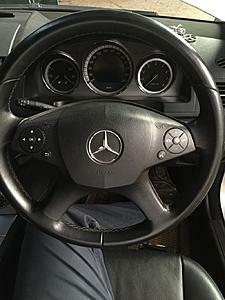 I have a 2013 C300 with red stitched flat bottom but no paddle shifters. Is my only option to find the red stitched flat bottom with paddle shifters to make it work? 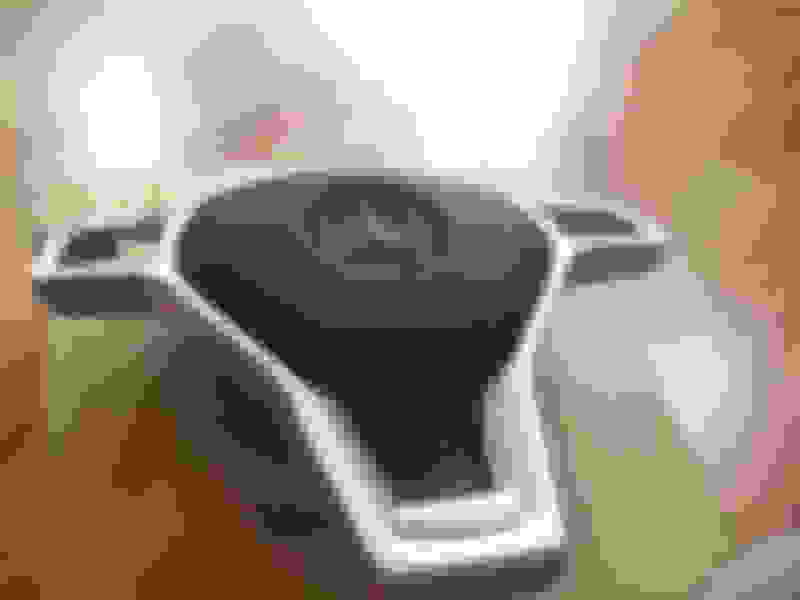 Also would it be possible to use existing air bag or do I need the one with the paddle shifters? 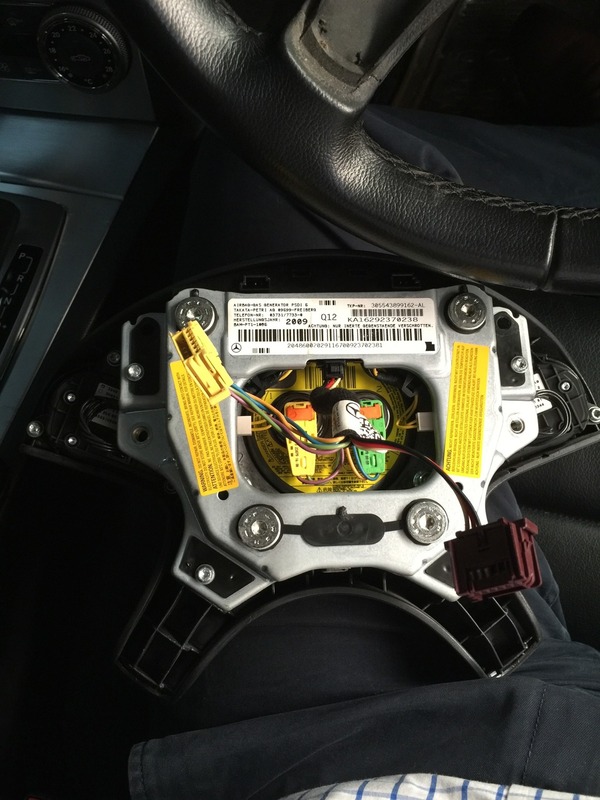 As long as you get another flat bottom SW then your airbag is the same so no need to get a new one. The stitching shouldn't matter so you can get one with white or black stitching. The only thing I'm not certain is if the paddle shifters will work. Some say it depends on the car (which my car was never equipped with code 428) yet the paddle works on my new steering. Some say it's due to the wrong steering. Just make sure, wherever you buy from has a good return policy just in case. How do I know I have an equipped 428 code? See my post #102. 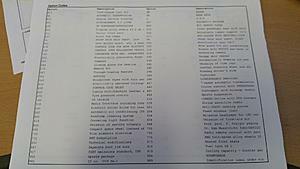 This is a printout of my VMI (vehicle master inquiry) that my service advisor printed for me. You can try asking your SA to print yours. But again I don't have code 428 but my paddles work. Well Looking at my VMI it does not have the 428 code. Maybe that shows that the 428 was not part of the C300 originally when it was first bought. Can this code be placed using STAR? 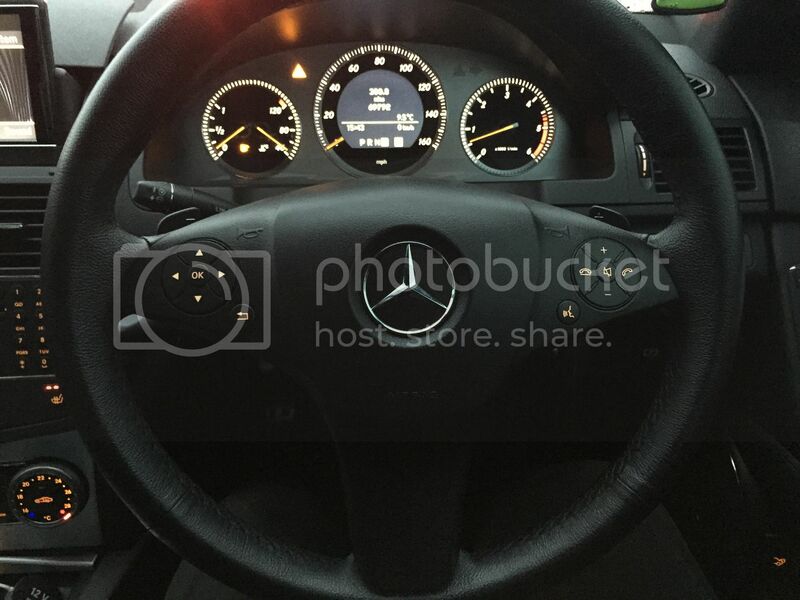 I am still figuring out the best way to enable the paddles on my 09 c300. If someone can post pictures on where in the STAR this has to be placed it will be great. I really want to replace my existing steering wheel trim and airbag cover with this. 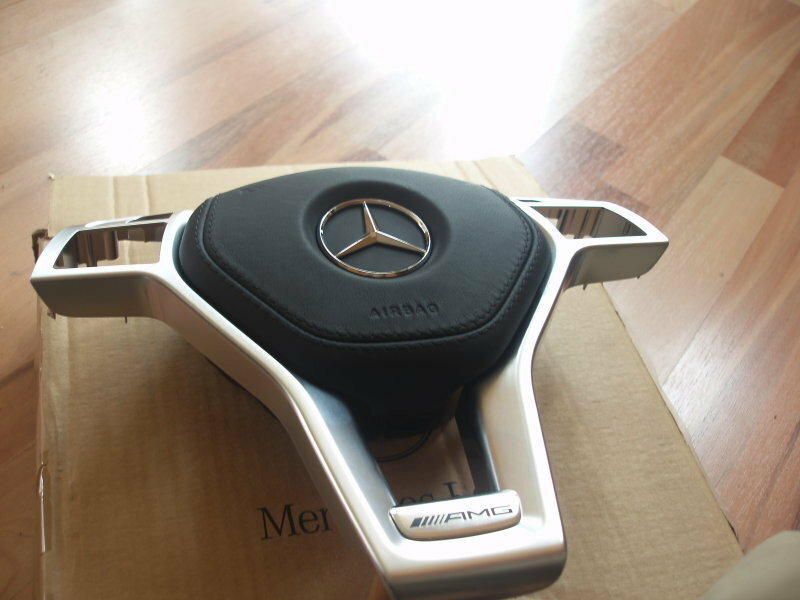 Would you be able to provide part numbers for the center piece with the nappa leather as well as the little AMG badge at the bottom? 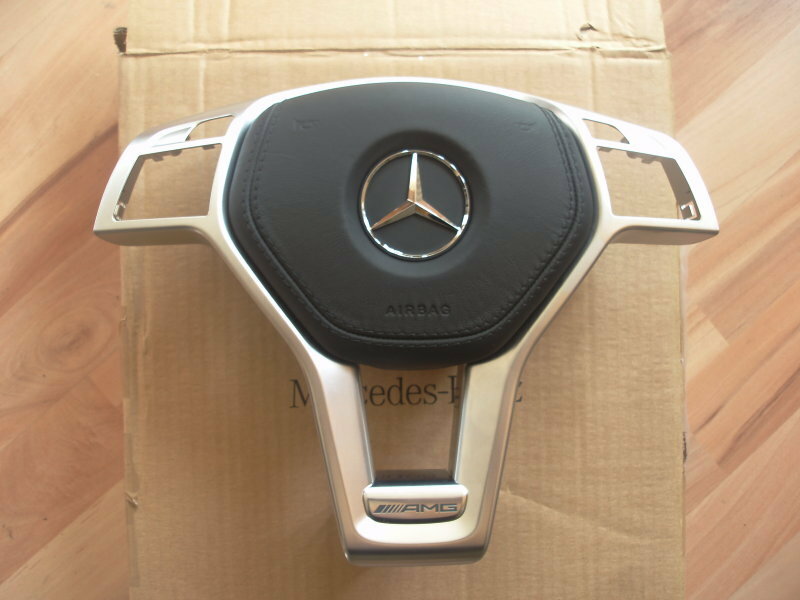 I have a 2013 C63 with black nappa leather...any idea if these parts would be compatible with my car? just removed it from my 2010 e class. Just to confirm. 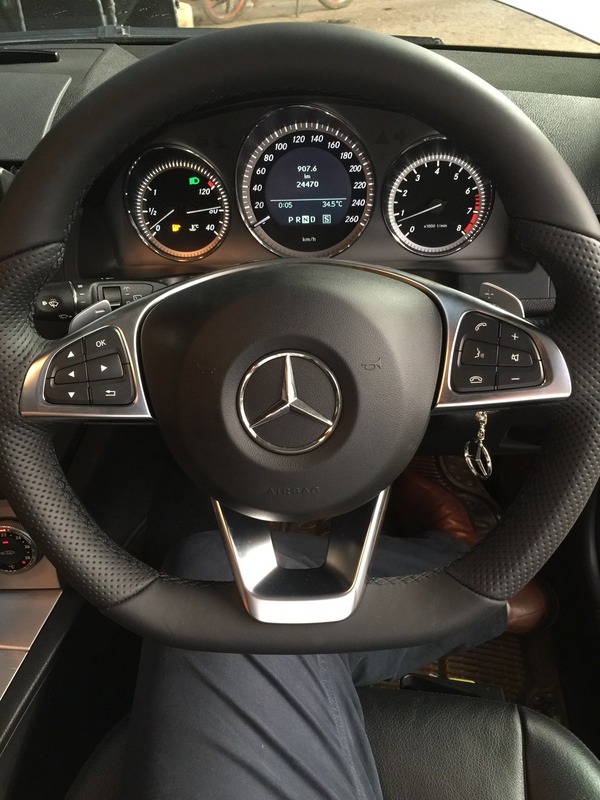 My 2013 C300 4matic did not have paddle shifters when I bought it and did not have the 428 code on my VMI. 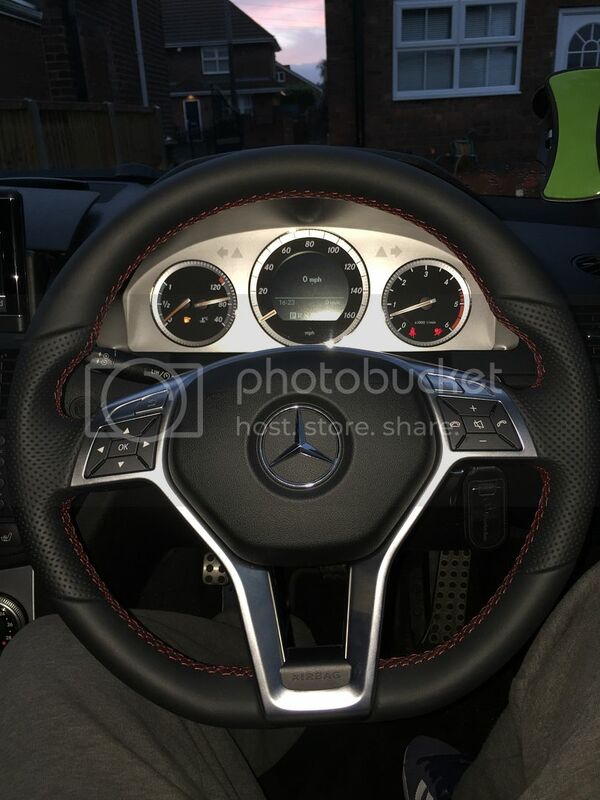 So I just bought a red stitched and flat bottom steering wheel with paddle shifters, installed it yesterday. BOOM all works, paddle shifters work, lights work, buttons work, Everything works! Bought the 212 column and the W205/CLA steering wheel. Looks the dog's danglies, but not working.. The Horn doesn't work, the buttons don't work (even though I have the modified buttons installed), the buttons do light up though..
Could this be a plug? electrical fault? Last edited by ap10046; 11-13-2015 at 03:41 AM. I am now awaiting a further modified circuit board for the steering wheel. If that isn't successful, they go off to eBay. 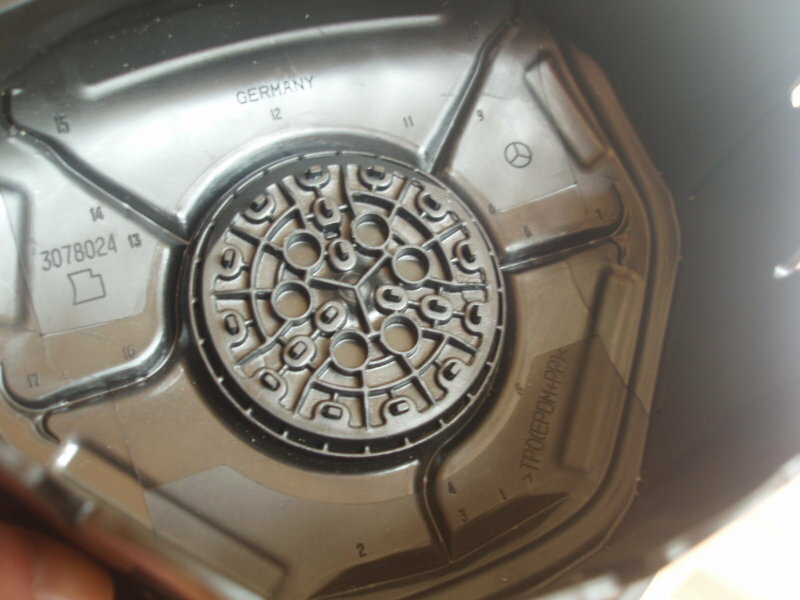 HOWEVER, I was told the module is also region specific, as is the steering. Hmm..Not good..This is what I was going to to the next comming Days. Seen it done so it must work in some way. If you have the paddle shifters installed at the factory it should work but have a good chance the buttons will not be lit. I myself is still finding a way to get the paddles to work. ap10046 does the paddles work? I used the Depo ones. 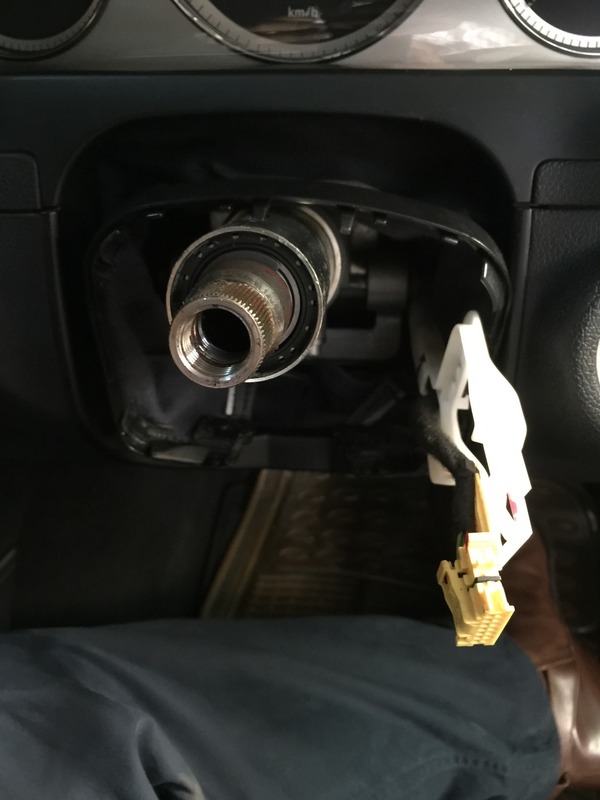 They look EXACTLY like the OEM ones..I know as I am parked next to a 2012 car. I'll look out for them, by crisping itself do you mean it melted? 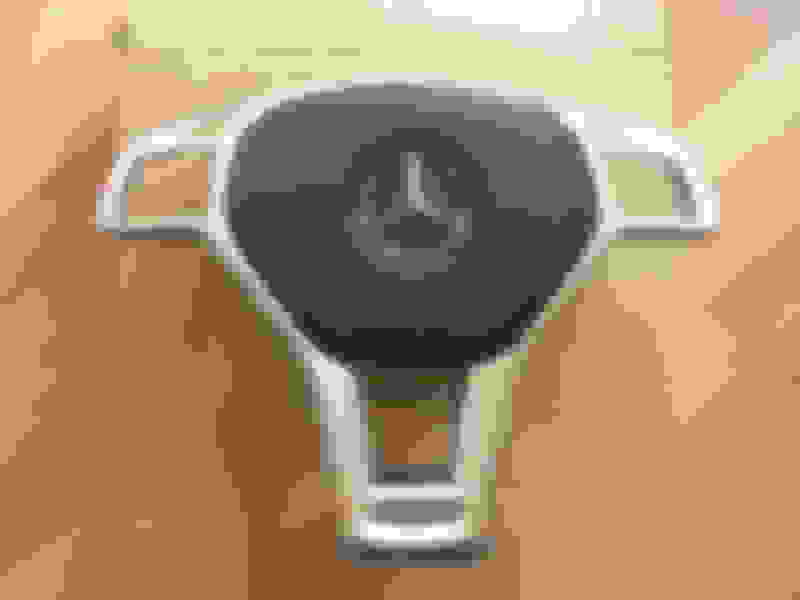 I did this now on my GLK from 2009. Added the new FL column and W205 Wheel, No buttons work, Light works though. Actually one of the buttons made the horn sound but thats it. I tried the first FL Wheel and all works on that one. 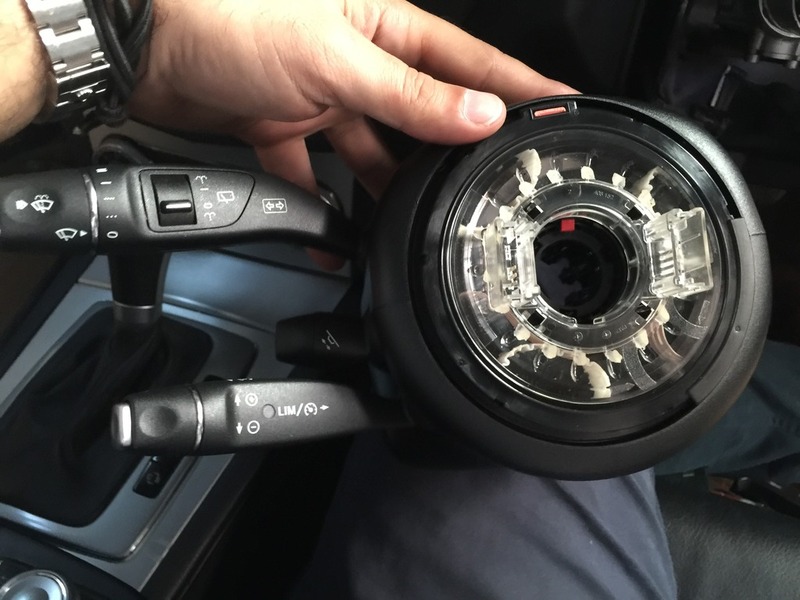 I moved that Wheels module to the W205 Wheel and nothing. Ideas? I will try a W205 column. That MUST work. LOL...I've all but given up..would the 205 column even fit? But do let me know if it works please..